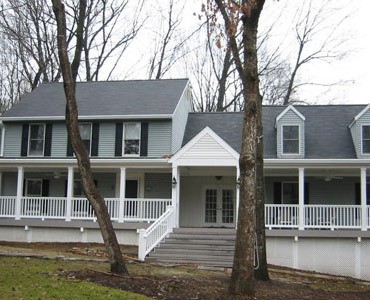 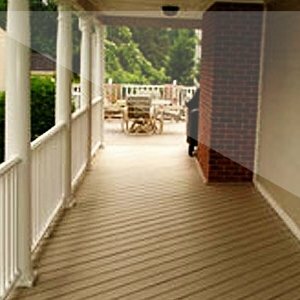 Exceptional Design and Quality Craftsmanship make Colonial Remodeling LLC The Home Remodeling Experts! 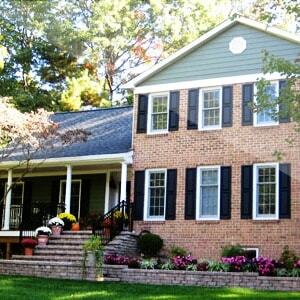 Investing in your home and home improvements is smart! 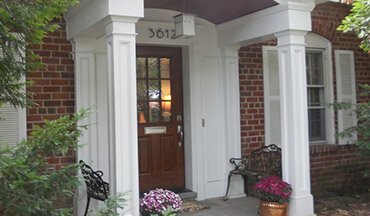 Colonial Remodeling LLC can help you get started by focusing your home improvement dollars where they are needed the most. 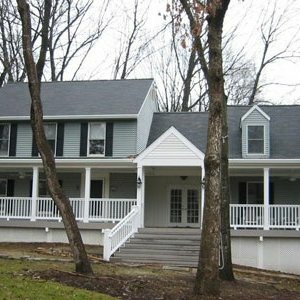 When you’re ready to expand or update the exterior of your home, or even build a new home, the Colonial Remodeling LLC team of experts are ready and able to help you achieve your home improvement and home remodeling goals. 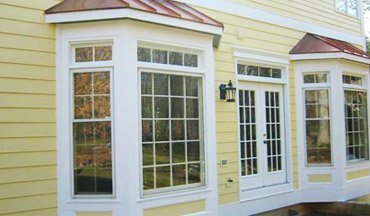 We will sit down with you and discuss your home remodeling vision and provide you with a clear idea of what we will do, how we will do it and put a plan in place to make your vision a reality. 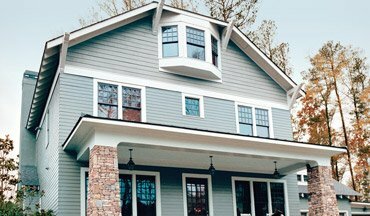 We are the top home improvement destination for Virginia, Maryland, & Washington DC home owners for home additions, siding & trim -- including James Hardie siding -- replacement roof, porches, replacement windows and doors, and much more. 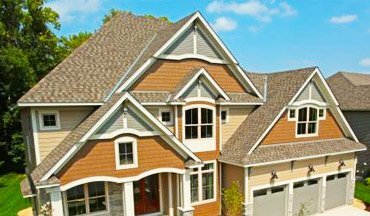 We are experienced in installation & repair of all types of roofs and will install yours with the quality workmanship that makes a roof last. 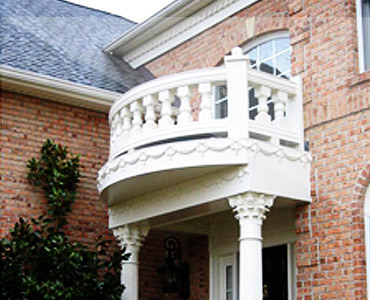 Colonial Remodeling LLC’s team of experts design and custom-build porticos and porches to enhance the curb appeal and utility of your home. 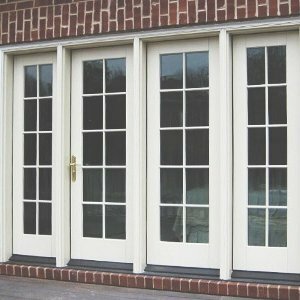 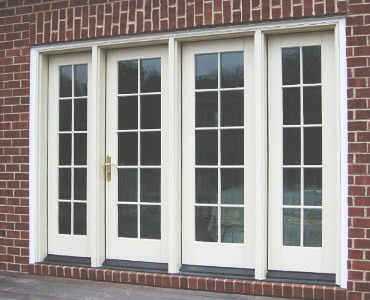 Windows & Doors installed by our expert team are designed to perform at the highest standards available — and with each, we provide a full array of options to get just the look you want to achieve. 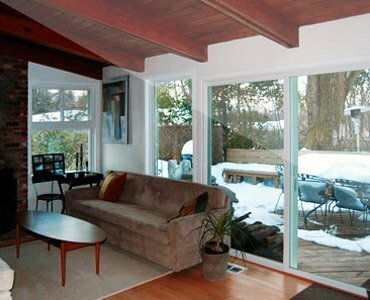 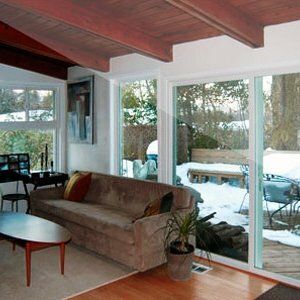 Our experienced team provides the required knowledge, ability, and resources to renovate and/or add new space to your home. 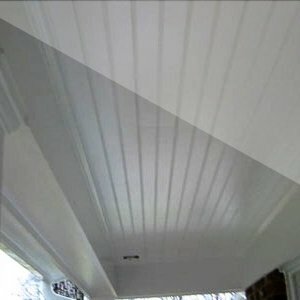 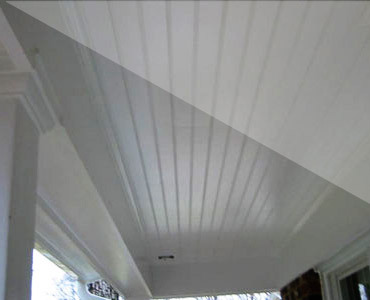 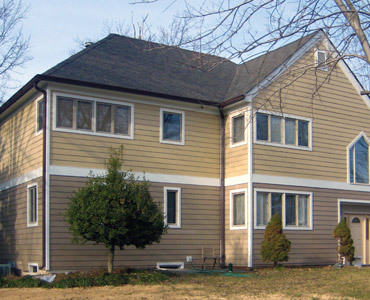 If your home looks like it desperately needs new siding, you’ve got two options: repaint or replace. 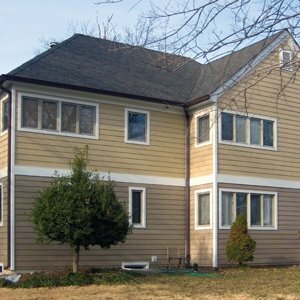 Remodeling and storm damage repair contractor Colonial Remodeling, LLC discusses the differences between the two options. 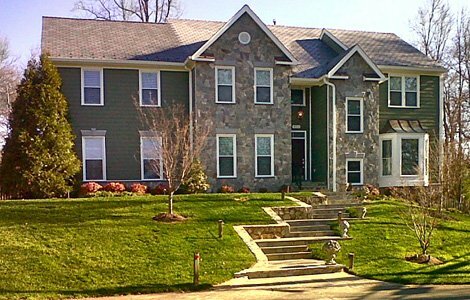 Choosing the right remodeling contractor for your Virginia, Maryland or Washington, DC home is the most important step toward completing your renovation efficiently and successfully. 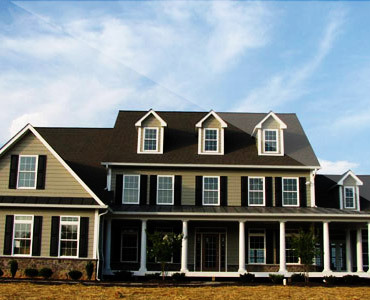 That’s why more than 6,000 of your neighbors over the last 25 years have selected Colonial Remodeling LLC to help them make their homes more attractive, comfortable and valuable. 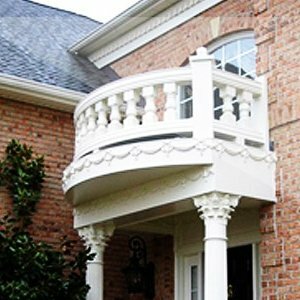 Our patented insurance restoration process is based on many years of working with insurance companies on behalf of homeowners. 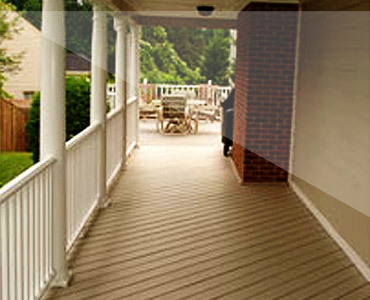 We make it as easy as 1-2-3 for you!